In my latest column for RH Reality Check I reflect on the statement released by ACOG last week supporting making birth control pills available over the counter without a prescription. What interests me about this, beyond the issue of improving access to contraception, is how it might mark a continuing shift in the role of medical providers in health care. As doulas, we probably already understand that there is a movement of people working to take back more control and responsibility for their own health, particularly in the reproductive health arena. In the article I mention Pati Garcia and the Shodhini Institute, a group that is working to bring back the practice of self-help and particularly cervical self-exams as a way to allow people to be more aware and active in managing their own health. 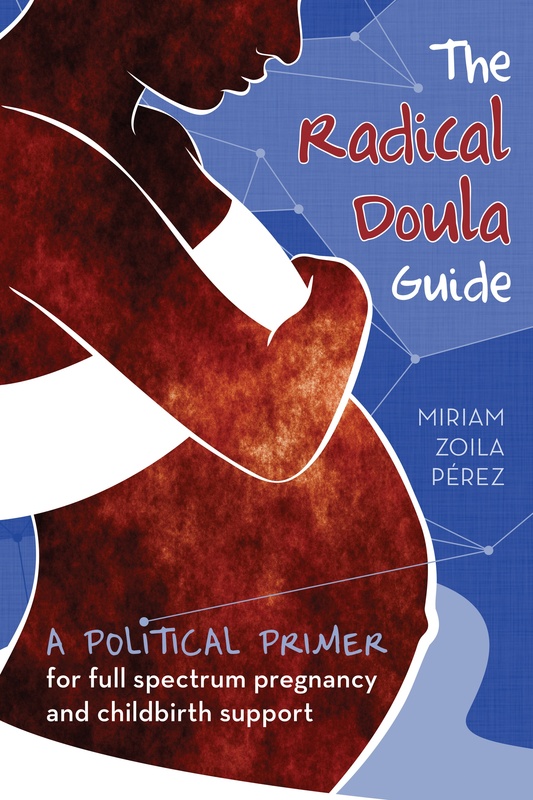 Doulas, in many ways, are part of this movement to empower and encourage pregnant people to be more educated and more involved in their own health. I know personally this has been a struggle for me, and I’ve mostly been motivated to be more in charge of my own health by my frustration with providers who have not been able to address my own ongoing health concerns. They’ve suggested drug treatments that haven’t worked, tests I couldn’t afford, or dismissed my concerns outright. These negative experiences mean I’ve never built a long-lasting, trusting relationship with a medical provider. The closest I’ve come was an amazing acupunturist/herbalist I saw for over a year in Brooklyn. But with Western medical providers all of my experiences have been negative. I think this shift could be a really great development in how we all manage our health, but its going to require a serious re-education effort for many of us who have lost touch with our bodies, have come to mistrust our role as experts over our own bodies. It’s sad, really, when you think about how much we’ve relinquished to the “experts” and how much we’ve minimized our own experiences of our bodies and our health. We rely instead on tests and book knowledge and medical studies, rather than our own daily experience of our lives and our health. In my ideal world both things would be useful, but in equal degrees. Armed with the knowledge of our own bodies, rhythms, cycles and changes we can much more effectively partner with medical providers when necessary. We could go to them with knowledge that will help them know how to treat our illnesses, rather than expecting them, from seeing us once or twice a year, to have all the answers. Then we won’t need these prescription-filling visits to remind us to take care of our health—we’ll be taking that responsibility on ourselves. I’m proud that doulas are playing a role in empowering folks to make this shift–to trust their own intuition, their role as experts on what is happening in their bodies. In the coming weeks I’ll have more information from Shodhini Institute and Pati Garcia about this work.